Antique Valdemars Slot Furniture Restoration is a restoration- and preservations workshop located in Valdemars Castle on the island of Taasinge close to Svendborg in Denmark. We mainly work with restoration and preservation of antique furniture – especially furniture from the 17th, 18th and 19th century. Your furniture - our interest. Antique Valdemars Slot is a member of DACL - Danish Antique Conservator Guild. 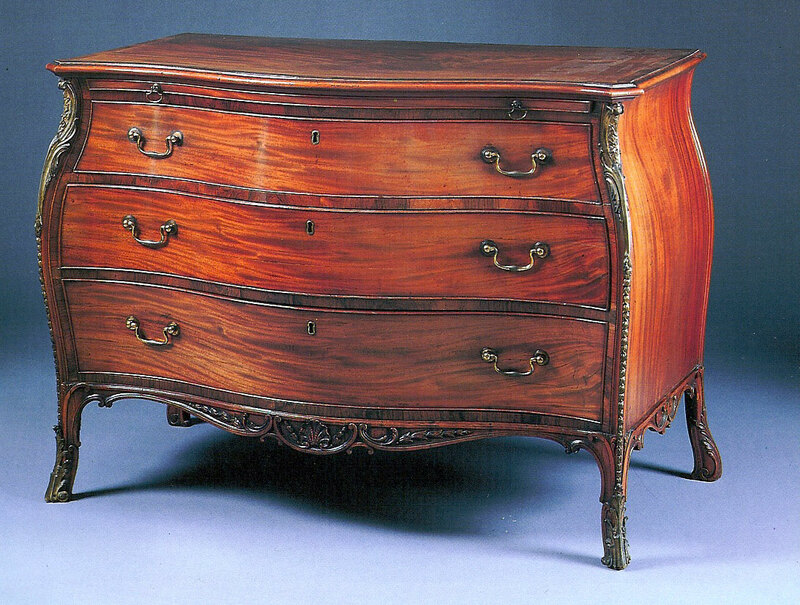 Picture: George III mahogany chest of drawers from 1780.